Carolina is 38 years old. 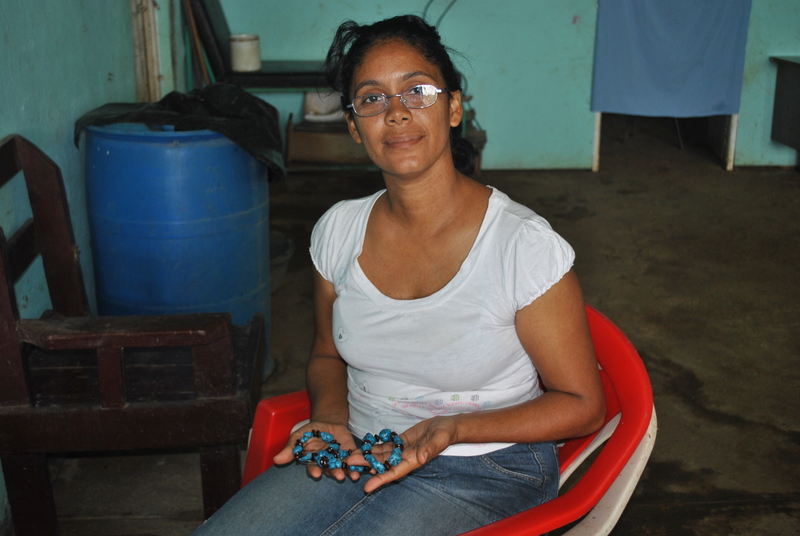 She graduated from High School and completed an Upholstery training course in Santo Domingo local vocational school. She is a true entrepreneur and works as a seamstress from her home. She would like to study modern languages and to help her community by teaching/sharing her skills.